A Peek at the Fun: For a fun dessert that is entirely edible, learn how to make a chocolate bowl, then fill it with this yummy chocolate mousse for a perfect treat. 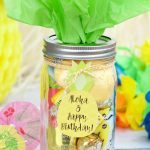 Make it festive for any holiday or birthday or any special occasion. We hope by now you know one thing about us…we love chocolate. So, when Amber asks if we should try to make Valentine’s Chocolate Bowls the answer is an obvious YES! 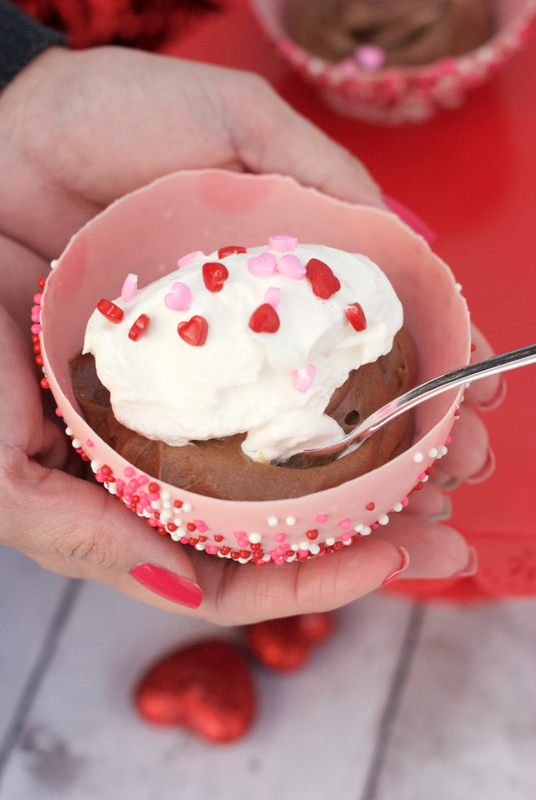 Whether you are planning a romantic dinner for two or sharing Valentine’s night with the kiddos, this Valentine’s chocolate bowl is a must try. Let us show you how to make a chocolate bowl, then fill it with a yummy chocolate mousse and make it festive for a holiday or special occasion. 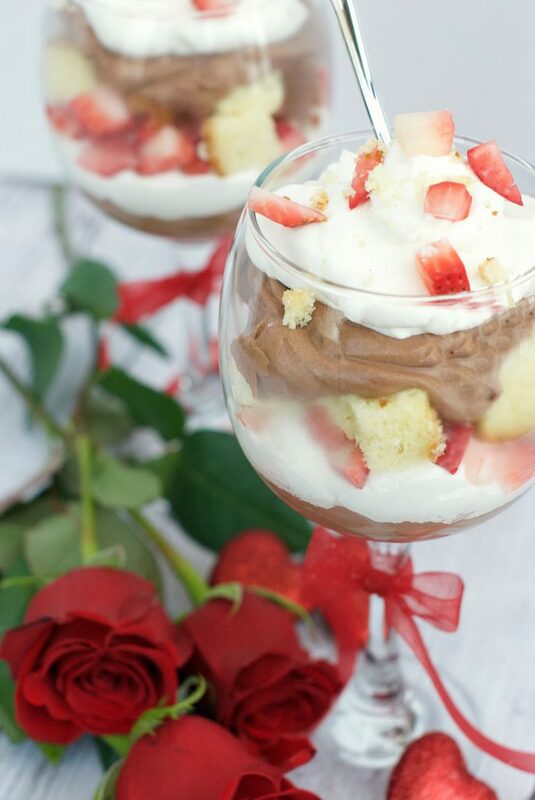 We love the way this turned out for Valentine’s day, and most importantly, it tasted amazing. Aren’t these so adorable? 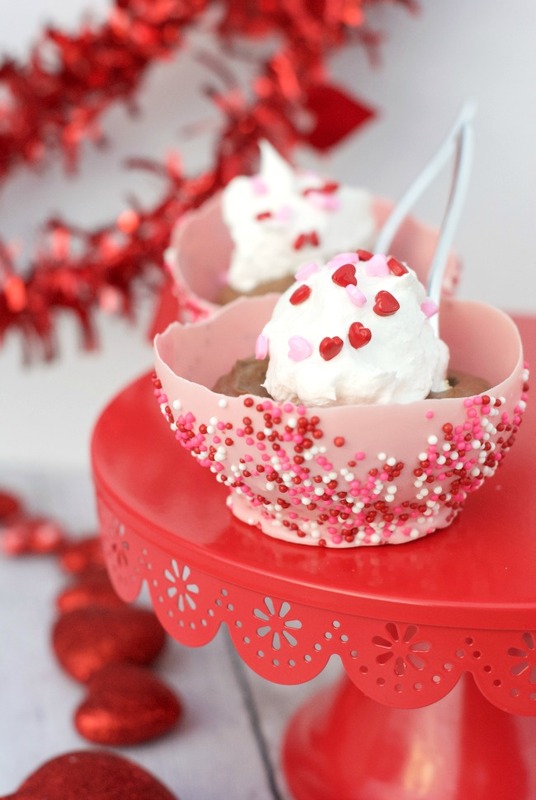 We filled these bowls with chocolate mousse and topped them with whipped cream and sprinkles. We can’t think of a better combination. Let’s walk you through how to make a chocolate bowl and then talk about how cute it can look for Valentine’s Day! 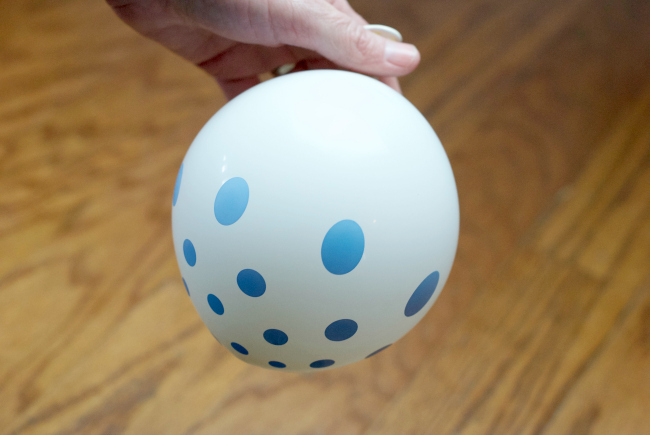 Blow up a balloon to a softball size. 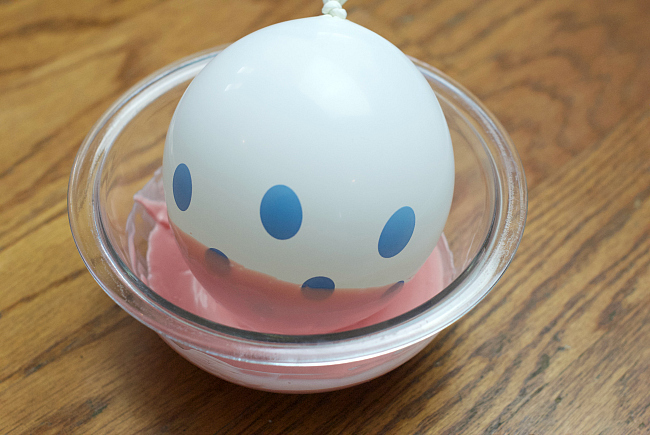 Melt chocolate in the microwave, making sure it’s not too hot or it will pop your balloon. Dip the balloon in the chocolate about half way. This will be the size of your cup, so just decide how deep you want it. Sprinkle before the chocolate dries. 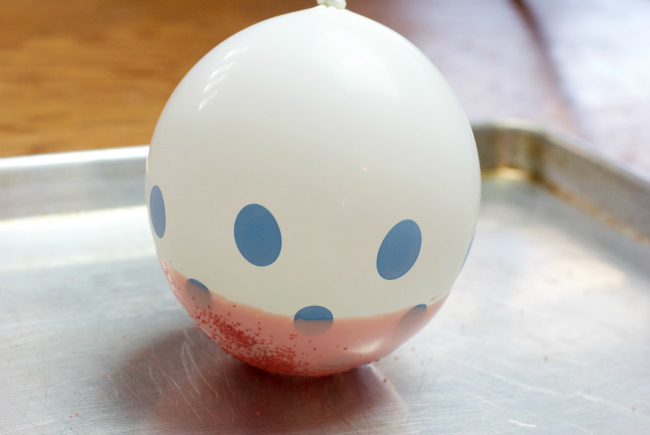 Pop the balloon and let it pull away from the sides of the chocolate. 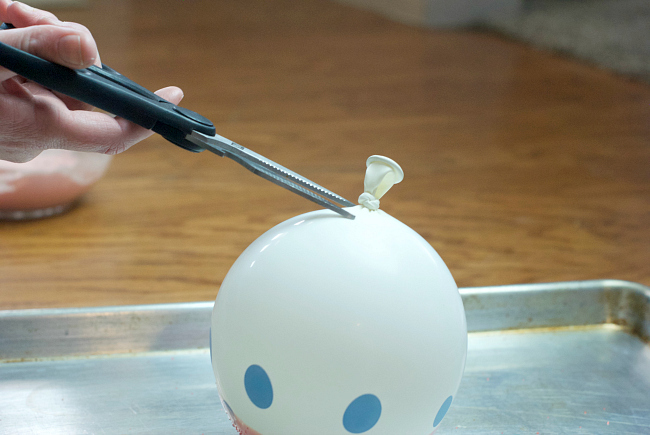 If the balloon doesn’t naturally release from the chocolate, carefully work the balloon away from the sides. We like to keep things simple, so we used Dream Whip to create this. The other option we love is making chocolate pudding and adding cool whip to it. 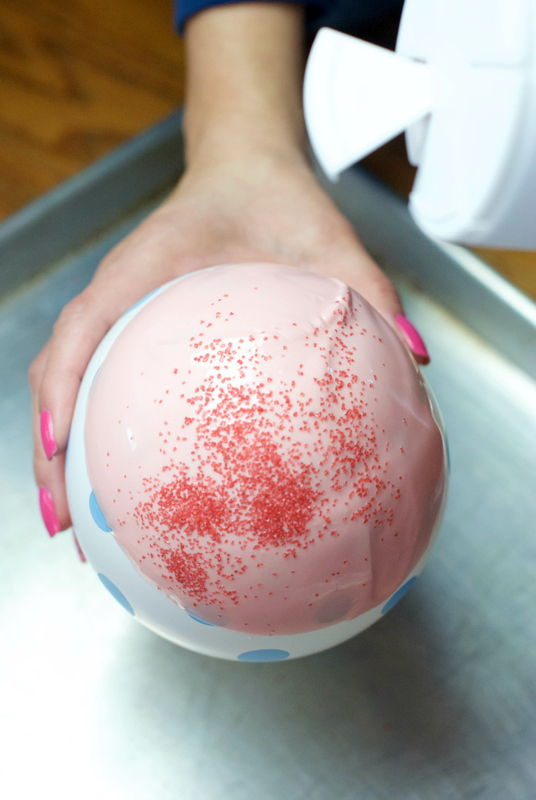 Fill with mousse and top with whip cream and sprinkles! Keep in the refrigerator until ready to serve. 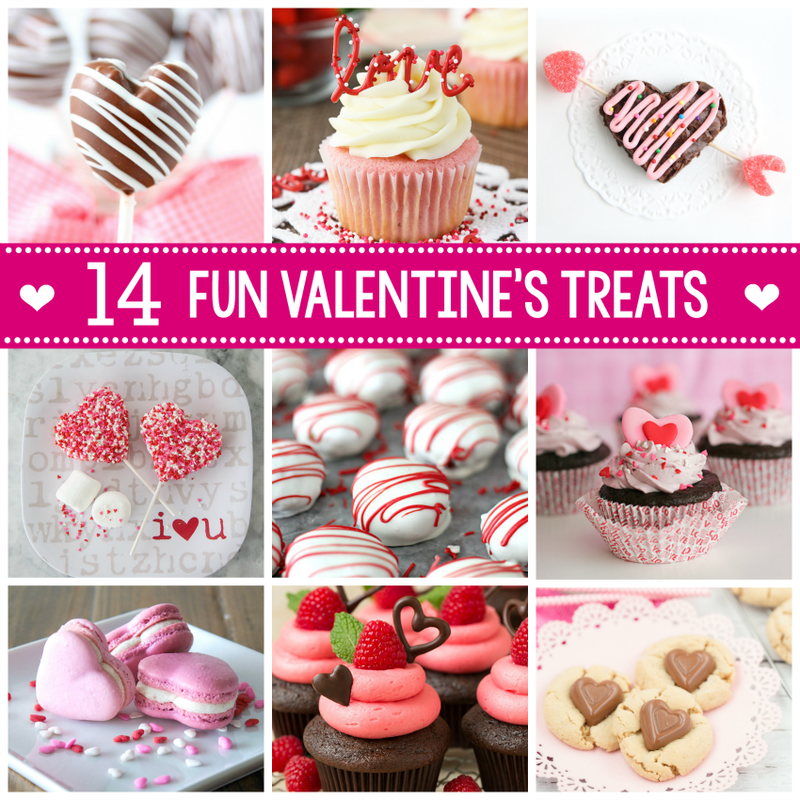 Have a deliciously FUN Valentine’s Day! These are adorable! I look for any excuse to use sprinkles! These look so good! 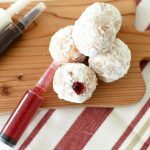 I was wondering what to make on Valentines day and now I have my answer! Would this work with regular chocolate chips as well?